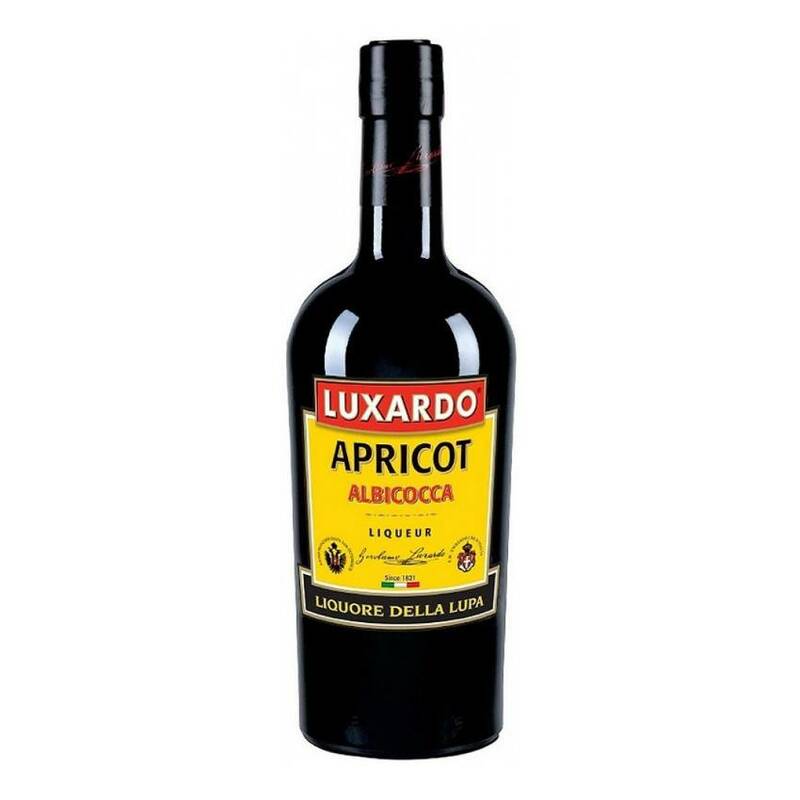 Notorious for tasting artificial, it's truly rare to find an authentic apricot flavored liqueur. 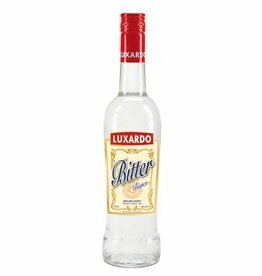 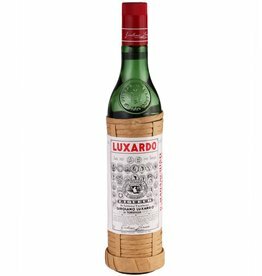 Leave it to the experts (Luxardo was founded in 1821!) 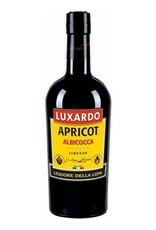 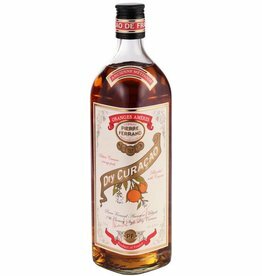 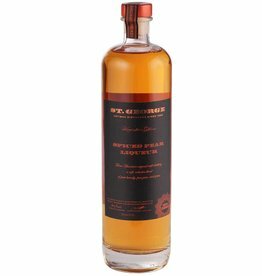 to pull it off: this liqueur is full of fresh, vibrant apricot flavor with a soft honeyed finish. 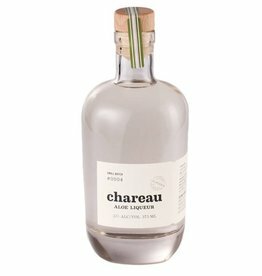 Add this to a whole variety of cocktails, or sip some neat after a meal.